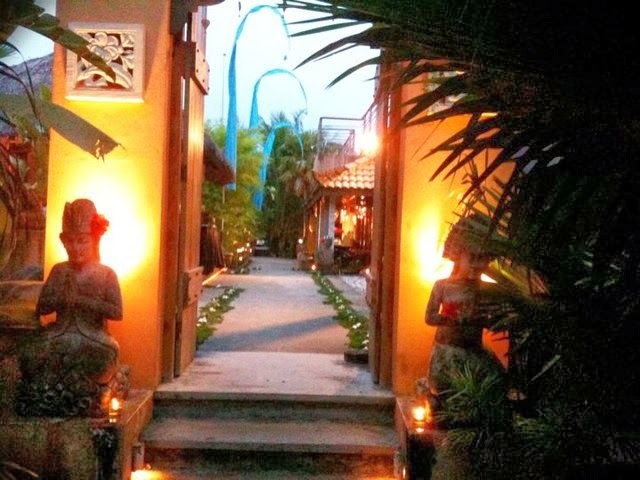 This award winning Balinese Themed Restaurant has the tranquility and ambiance best for a romantic garden wedding. 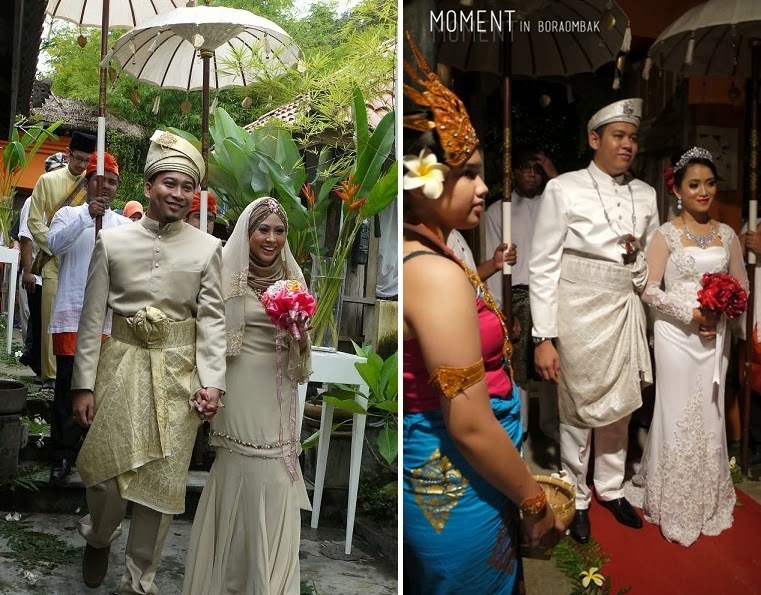 The couple's grand entrance will be accompanied by attendants in traditional Balinese attire. 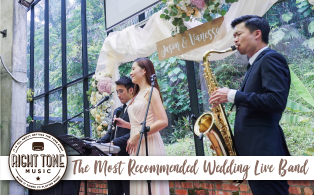 You can choose the venue of the gorgeous outdoor garden setting or the indoor which is air conditioned and can be decorated according to the theme of the day. The food they serve is superb. 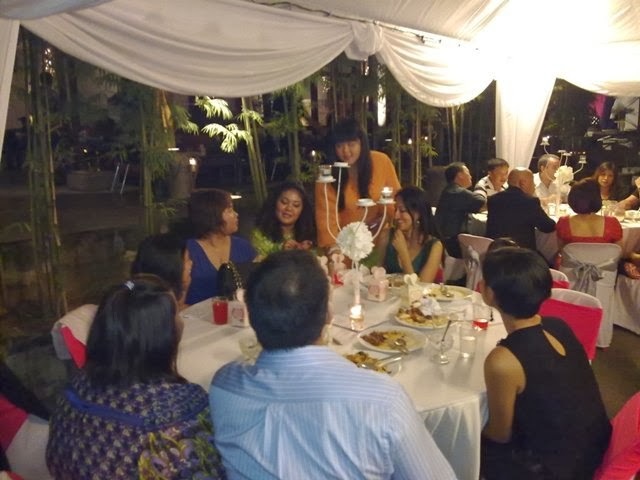 The concerns as pointed out by a guest to the wedding reception held there were the not so well-trained staffs and the sub-standard food presentation. 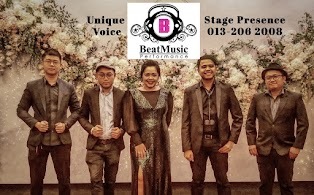 Bora Ombak moved to a new location in Putrajaya in Nov 2016 which offers a larger wedding hall and standalone restaurant with a beautiful lakeview, right beside Pullman Putrajaya & Marina Putrajaya. 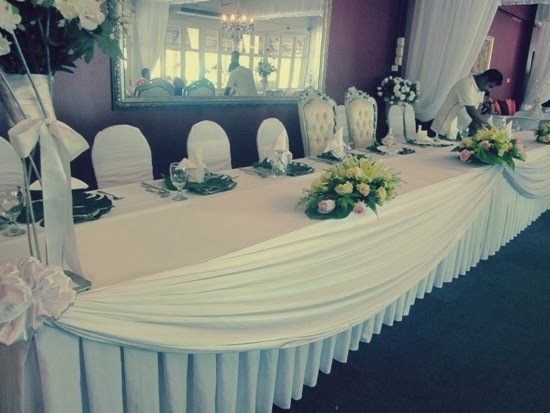 My wedding was a successful event. Alhamdulillah. But not because of Bora. It was a success because of hard work of my family and my friends. On top of additional expenses we threw in. 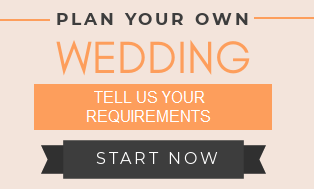 Everyone has a dream wedding with their own budget. 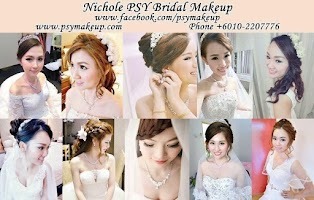 I have shortlisted few venues. Last year I came to Bora. And Taz from Bora promised me a lot of things for 'a new package' coming up in April. I just need to make a booking before someone else take the date. Without any hesitation we proceed to book. Since Taz promised us a good deal with additional stuffs compared to existing package. 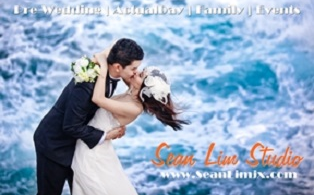 After days and months until the day of my wedding, those promises turn to be just empty words. Cooperation from Bora is like to none! The cake I asked for turn out to be something else. Sad! The additional stuff he promised free kambing golek none (they gave discount to RM900 at the end). Free honeymoon deal - none. later, I tasted the food and find it that it was better the last time, Service too maybe the function was in the day time. 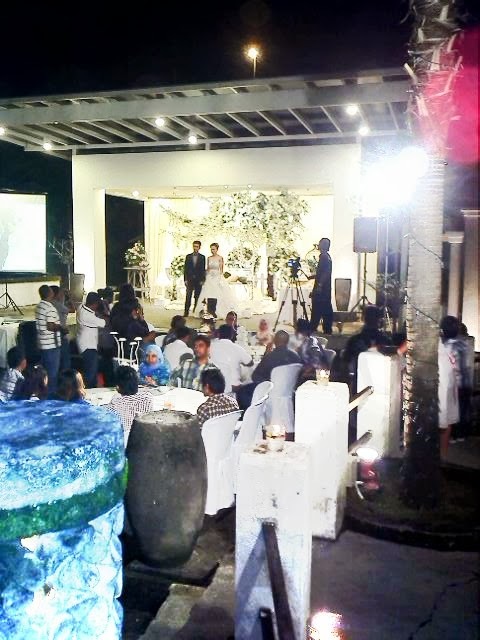 Night function could be better because of the Balinese decor and atmosphere. I tried the Cendol it was made mixed ready from the kitchen. Parking space if invited come a bit early especially if you are bringing aged family members, drop them in front and start finding parking. Because the place is beside a sport stadium . I am sure at Night the atmosphere will be better, like my previous visits. 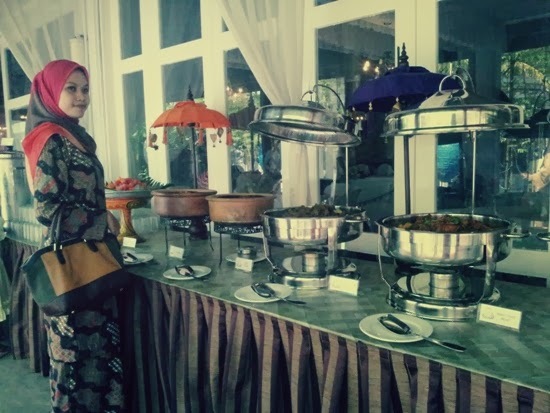 i attend a funtion in bora ombak like 2 weeks ago, a wedding funtion at night time, the staff is not well educated n well train, the food prezantation is not up to a standard for a place that clasified as 5 star restaurant to some people, the food is cool, the rendang doesnt look like rendang but more like a messy serunding where by you cant see a cube of beef like normal rendang, there is no desert accept for fruit, not coffe n tea, accept teh tarik in plastic container... after heard tht my frenz spend like rm 55 plus2, is really expensive with the service tht they provided, u can hv a better place n a better quality somewhere else..
first impression is.. "woahhh, Bamboo". lol... it's best scenery for hangging out. 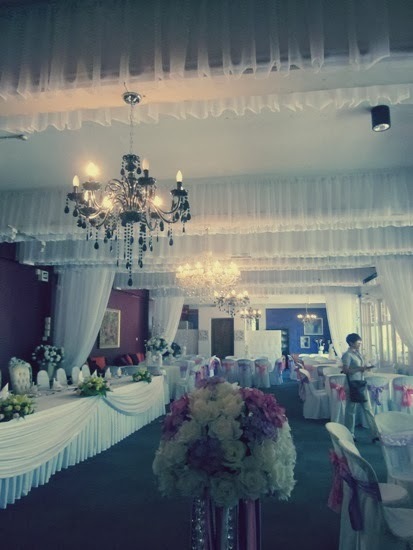 i went to this place for my best friend wedding, it suppose to held outdoor, but poor weather condition makes the whole plan became indoor wedding, but it still fantastic, they organize the whole wedding became a good capture memories. thumbs up for bora ombak. 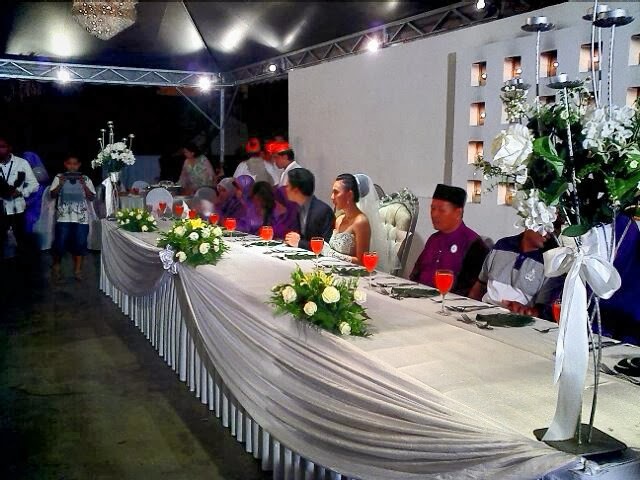 Kenduri yang kedua pulak dekat Bora Ombak,Ampang. 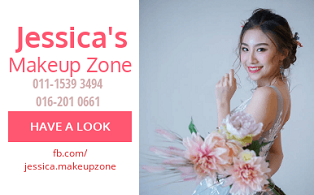 Selalu dengar orang duk sebut-sebut Bora Ombak, Bora Ombak. 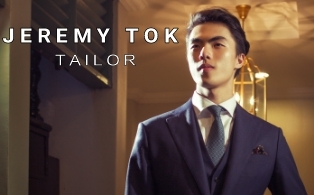 Apa ada dengan Bora Ombak tu kan?????? 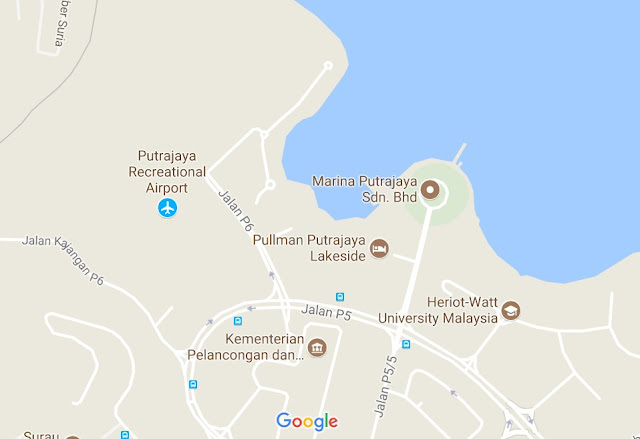 Ngeh, semalam dapat dah sampai kat Bora Ombak tu. 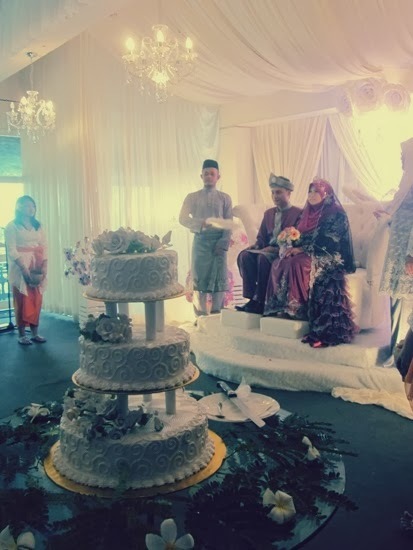 Habis satu Bora Ombak tu kena reserved sebab kenduri Kak Nurza. Makanan dia, terbaikkk. Memang sedap lauk-lauk untuk nasi minyak dia. 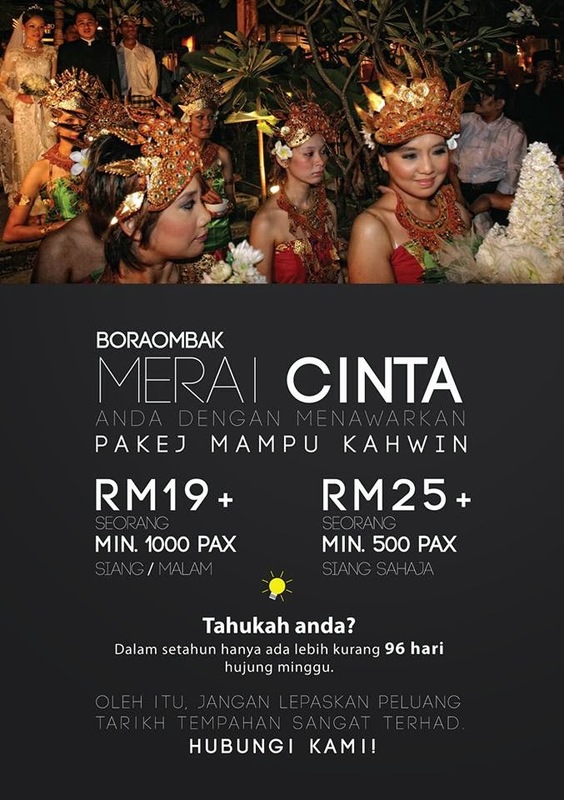 So,sesiapa yang ada duit lebih-lebih sampai melimpah ruah tu, boleh lah buat kenduri kawin kat Bora Ombak. Very nice place and great ambience.